By LMFAO. By Stefan Gordy, David Listenbee, Peter Schroeder, and Skyler Gordy. Arranged by Michael Brown. Pop. Individual instrument part. 1 pages. Published by Hal Leonard - Digital Sheet Music (HX.226842). 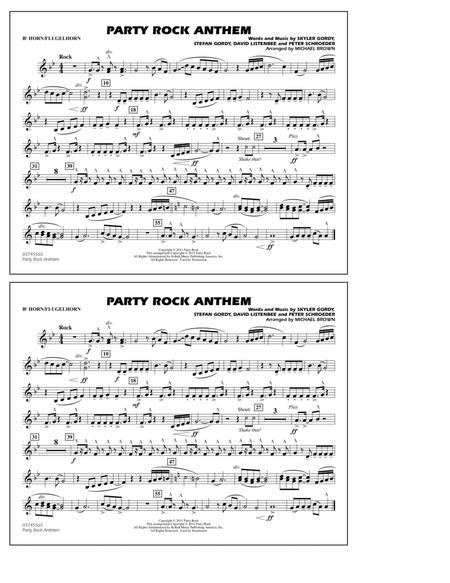 Party Rock Anthem - Baritone T.C. 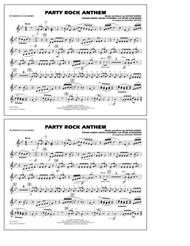 Party Rock Anthem - Baritone B.C.